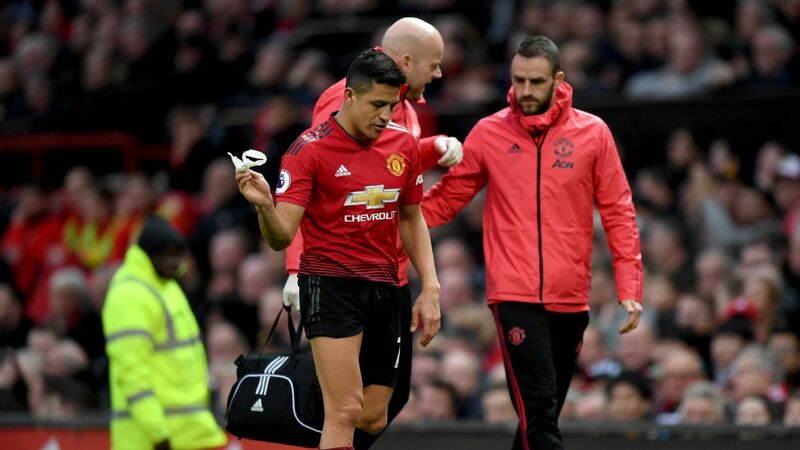 MANCHESTER, England -- Manchester United caretaker manager Ole Gunnar Solskjaer has said Alexis Sanchez may have suffered knee ligament damage in the 3-2 win over Southampton at Old Trafford. 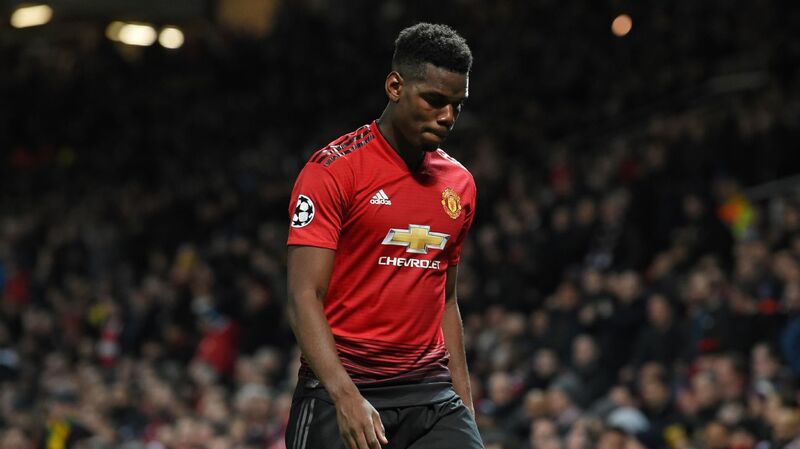 The ex-Arsenal man was limping heavily as he left the stadium leaving Solskjaer with more selection headaches ahead of the trip to Paris Saint-Germain on Wednesday. 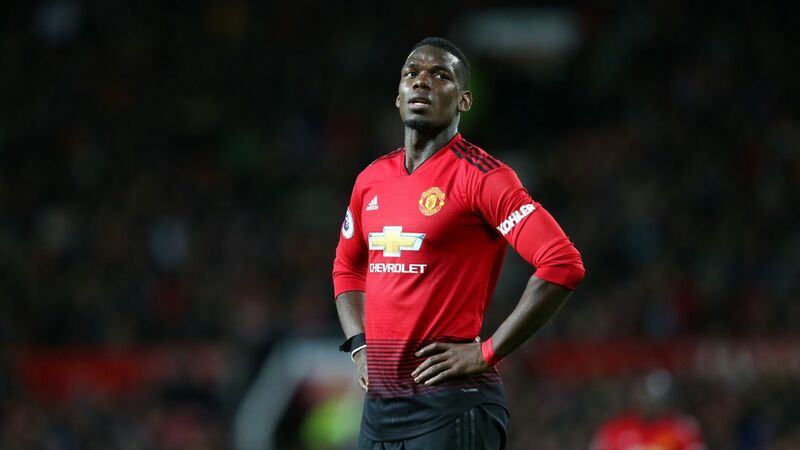 Ander Herrera, Nemanja Matic, Jesse Lingard, Juan Mata and Anthony Martial all missed the win over Southampton while Pogba is already ruled out against PSG because of suspension. Despite the growing list of absentees, Solskjaer said United can cause a shock in Paris. "We haven't checked [Sanchez] too much," Solskjaer said. "It might be the ligament, it's a bad knock on his knee. "We'll do a scan [on Sunday] but we don't know until we've done the scan. We're playing against one of the best teams in Europe with some absolute quality players but who knows, this has happened before. "We have to do it away from home. We're confident away from home if we're in the game with 10 minutes to go -- who knows?" Meanwhile, Solskjaer said Andreas Pereira has answered his critics after contributing a goal and an assist in the victory. 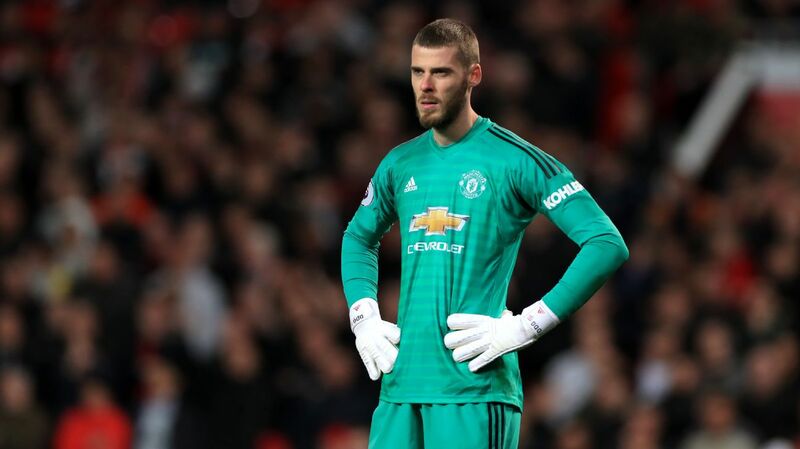 The 23-year-old was responsible for giving away a goal on his last Premier League start against Burnley in January but, handed another chance by Solskjaer, the Brazil international came up with his best performance in a United shirt. "I'm so pleased for him and so happy for him," Solskjaer said. "He's gone through the academy -- we know what he's capable of. "A goal and an assist, it's a nice day for him to remember. 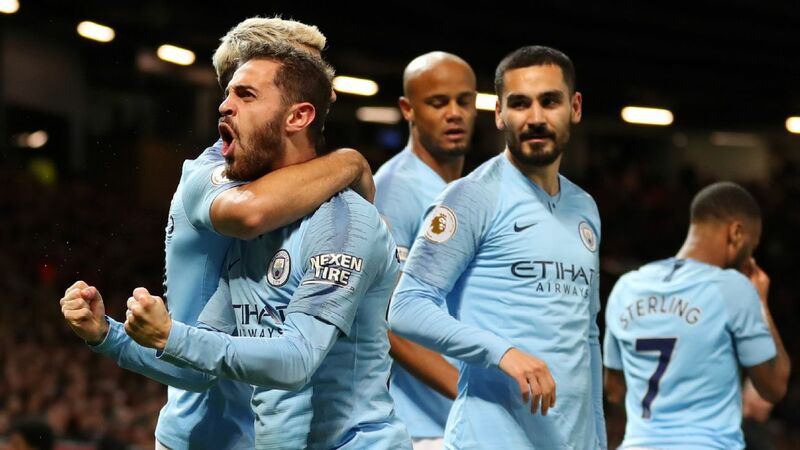 Young kids at the start of their careers when they get criticism there's nothing better than seeing them grabbing their chance when they get it." Manchester United's Alexis Sanchez leaves the pitch after suffering a knee injury against Southampton. 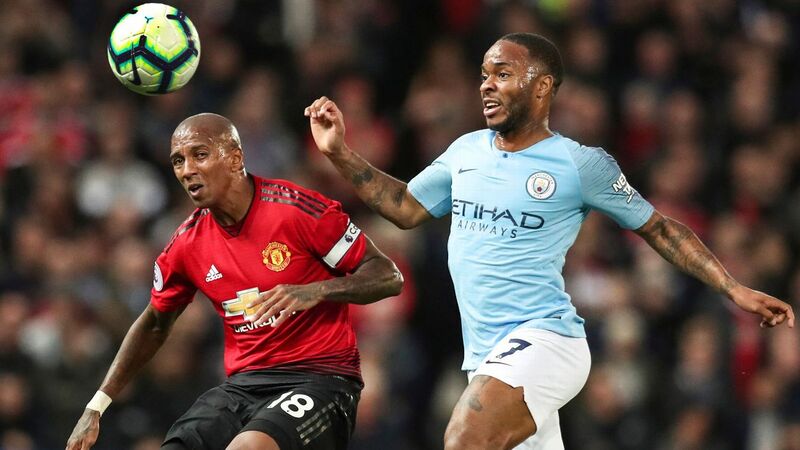 The result moved United back into the top four of the Premier League but it was not all good news for Solskjaer, who saw Alexis Sanchez hobble off in the second half. 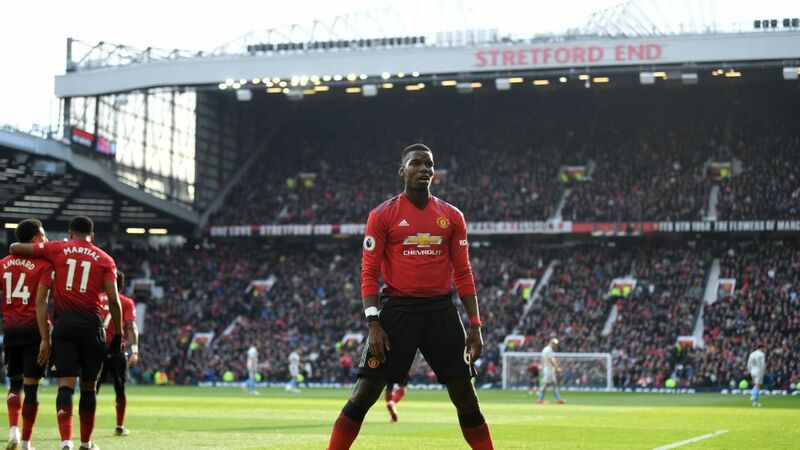 Victory over Southampton -- Solskjaer's 13th from 16 games in charge -- would have been more comfortable had Pogba not missed a stoppage time penalty. 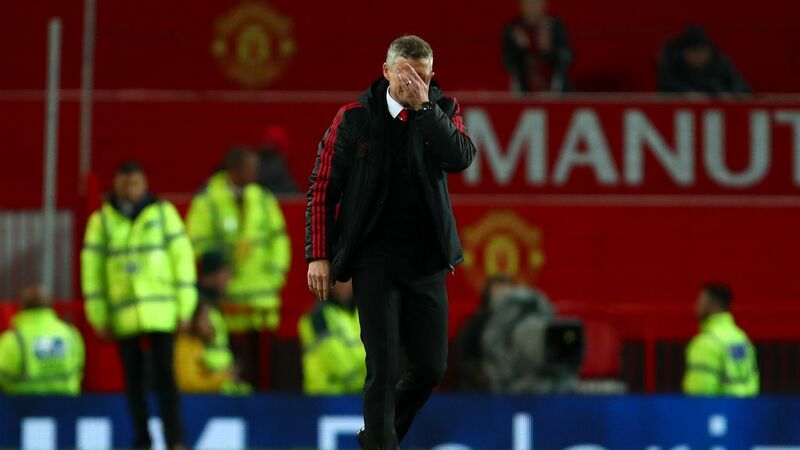 "I said to him 'get ready for the next one you're going to take that as well", Solskjaer said. "You want that character and today was one of those he blasted so he'll be OK."